Though students play the keyboard looking at the notations on the sheets of paper, musicians constantly use their memory to perform. 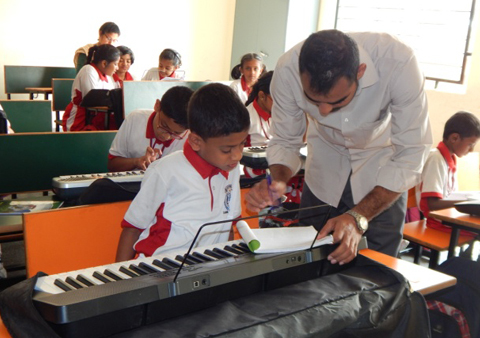 This skill of memorization helps students excel in their studies beyond any boundaries. 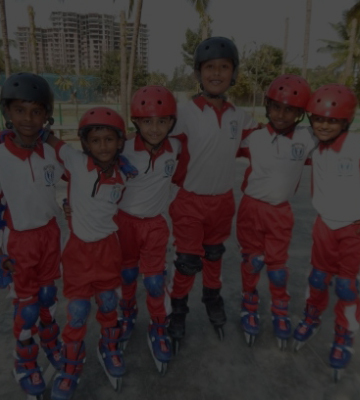 It is a sport in which skaters, singly or in pairs, perform freestyle movements of spins, lifts, jumps and footwork in a graceful manner.